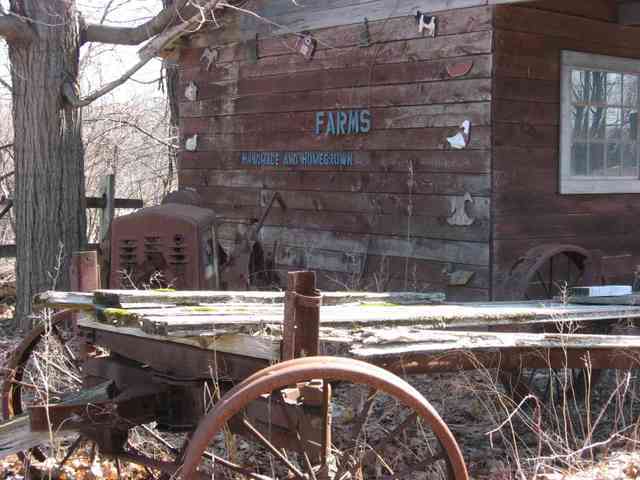 Abandoned farm stand. On the road from here to there. The one sunny day we had last week.